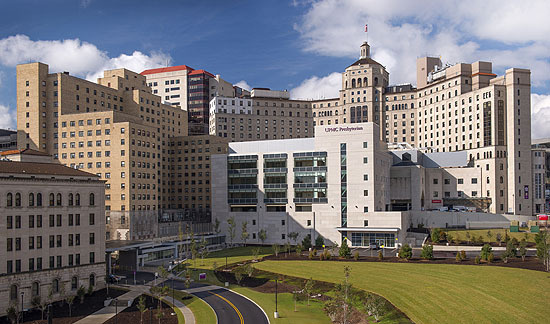 The University of Pittsburgh Medical Center is the premier health system in western Pennsylvania and one of the most renowned academic medical centers in the United States. During the past decade, UPMC has reshaped the health care landscape in western Pennsylvania. As a $5 billion organization and the region’s largest employer, it has transformed the economic landscape as well.